Following the revelation, an FIR was registered and four women -- a welfare officer, an incharge and two house mothers -- were arrested. 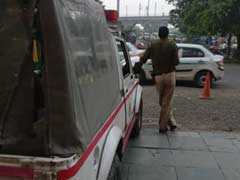 They have been sent to judicial custody and an investigation is underway, the police said. 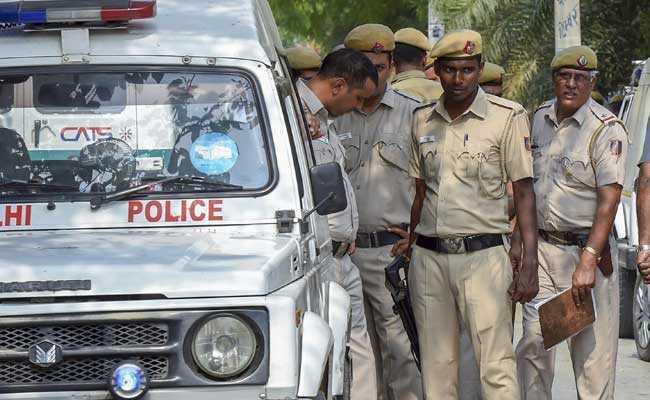 During an inspection of the private shelter home in Dwarka on Thursday, the Delhi Commission for Women (DCW) found that girls were severely punished by the staff for not following rules. Some teenage girls alleged that the female staff put chilli powder in their private parts as punishment. They were also forced to have chilli powder, the DCW had said. Reacting to the arrest, DCW Chairperson Swati Maliwal requested the child welfare committee to ensure new management of the home, and protection and proper rehabilitation of the girls. "Also request Centre to ensure inspection of all shelter homes across the country by sensitive officers at war footing. When abuse can be prevalent in shelter home in Delhi, one can imagine what must be going on in the entire country," she tweeted. She urged the authorities to not separate the girls by transferring them to another shelter home. Ms Maliwal had said a team of DCW counsellors as well as the police have been deputed in the home 24/7 to ensure the safety of the children. The DCW will continue to monitor the condition of the home. Earlier, the DCW had set up an expert committee in consultation with the Delhi government to inspect various private and government-run shelter homes and give suggestions for their improvement.